There are thousands of things you should do before you die. And each thing on the list is worth taking risk for, is something that adds so much to your life. You must have heard or experienced bird watching, star-gazing and so on, but one exceptional experience you should definitely risk your life for, is Whale Watching. 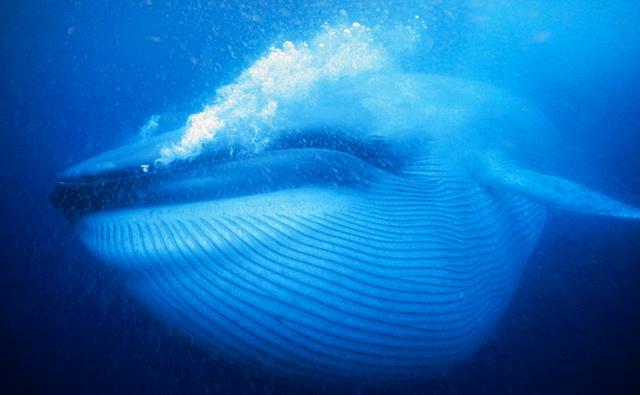 Just imagine, the largest mammal on the earth, a Blue Whale, surfaces off near your boat, or blows out near your boat, reveals its fluke, or dives right beside your boat. And, you standing in shock, all drenched, mouth wide open. Taking time to understand what just passed across my eyes! Sure you could imagine the size of this beautiful creature, but watching it alive, out there in the deep blue sea, is something to talk/discuss with friends/family for ages. I don’t know, if you’ve already started packing for the trip, or you’d, after these mesmerizing picture list of Whale watching. But, what’s the popular locations for Whale Watching? We’ll talk about this later. First, few pictures of Whale Watching. Want to see some more. We’ve so many whale watching images to share, but I better bid a good-bye with the some information where you’d experience whale watching for real. Iceland, would be one of the best location to experience Whale Watching. British Columbia, would be a natural place for whale watching. That’s where you could soothe your eyes and heart with the sight of grey whales, humpback whales and sea lions. There are two whale watching spots for you in USA, Cape Cod is one and Gloucester MA is another. Humpback Whales, Minke Whales, Blue Whales, Northern Right Whales, Sperm Whales, Pilot Whales and several other whale species are very common site here. That covers the Atlantic region. But there are several other spots in the USA to have a look at this beautiful creature. In Pacific, Monterey Bay is one spot where you could spot gray whales that migrates from Alask to Baja in the Spring and Fall. Or if you’d want to see the whale migration in action, Puget Sound sounds like a heaven for whale watchers. Gray and several Orca whales are common. Dominic Republic, in Caribbean Republic, is known as the largest concentration of humpback whales. Plattenberg Bay in South Africa where you’d witness Humpback whales, Brydes and Sei whales and Orca’s as well. Along with that, Plettenberg Bay is huge concentration of Dolphins as well. And if you do not want to get on a boat and go through all the hassle. Hermanus, is one Whale Watching spot where you could spot southern whales even from the shore. If you’re paying a visit there, make it September, for it’s a venue of Whale Festival. Kaikoura, New Zealand, is one spot to watch the whale action. Humpback whales, Pilot whales, Blue whales, Southern Right whales, Orca as well as Hector’s Dolphin(world’s smallest and rarest Dolphin), to top it all. 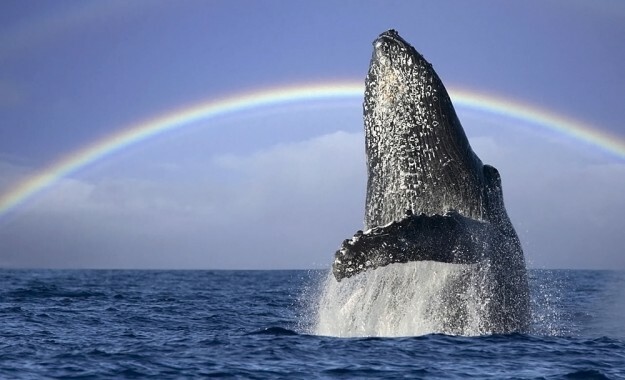 Vava’u in Polynesia, is another not so common spot for whale watchers to observe humpback whales. Well, that’s the end of Whale Watching. Hope you find it entertaining. If yes, do not forget to share it with your friends.